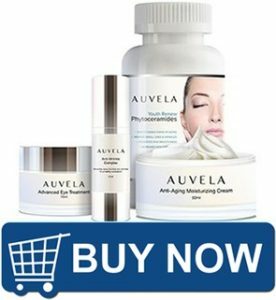 Where and how to buy Auvela Cream? 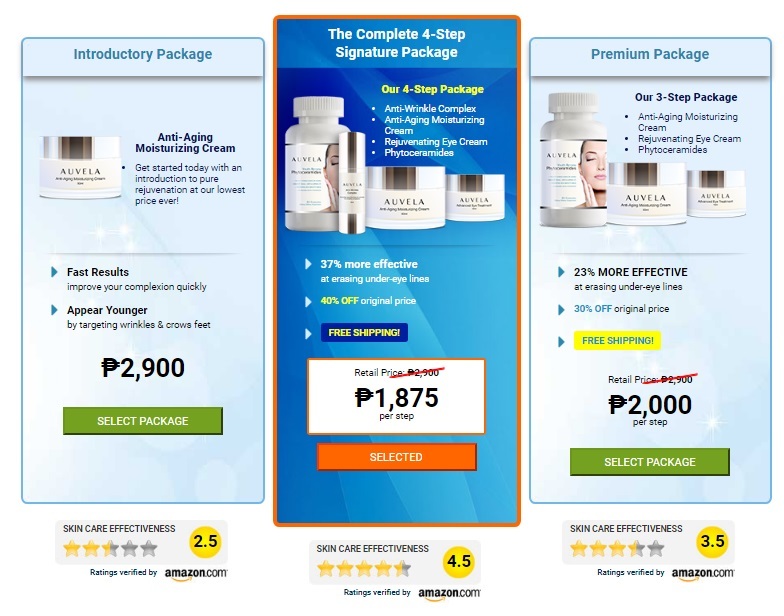 This is a step by step guide on how to purchase Auvela Cream kit, phytoceramides or any of the Auvela family products. Read the entire guide before! Scroll downwards, until you reach the bottom of the page. 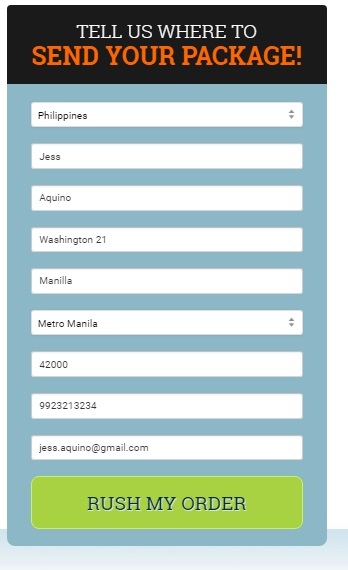 Locate the shipping form, and fill the required shipping details. 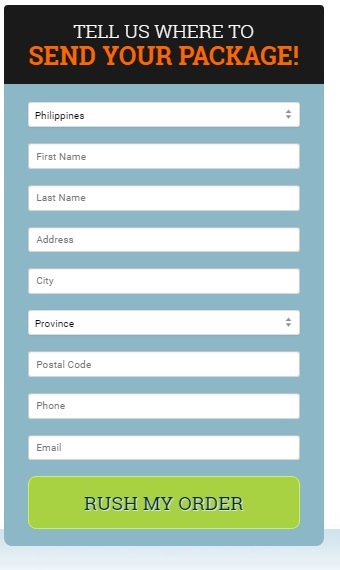 In the province field, if your district or province does not show up, select the nearest one from the list, and continue with your address. 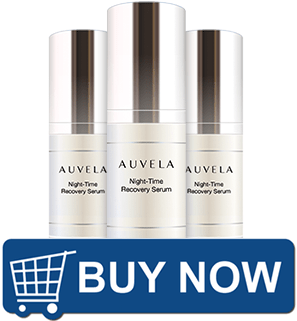 The third step would be in selecting the pack that suits your needs, We recommend the Auvela Cream Set or kit, as the price of it is the most convenient. Be careful what you choose, in a kit, the price is displayed per item. Also the Free Shipping is for a membership signup! On the fourth and final step you have to pay for the Order. Use any debit or credit card. Make sure the card is activated for online purchases. Yes, you are only able to purchase Auvela by debit or credit card. We also accept PayPal. If you do not own a card, ask a friend to purchase for you, or get a free card at your local bank. After filling the payment information, you will see the page confirming that the order is a success. Wait a few hours to receive the confirmation by email and short after the shipping number to track your Auvela order. If you do not manage, ask a friend to help you, or to purchase on your behalf. 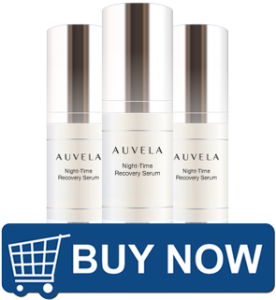 Q: Can I buy Auvela in Pharmacies, Shops, Stores or Outlets? A: No, you can only buy it online, on our website. Q: Do you have Auvela local distributors? A: No we don’t, if you encounter one, he is not selling the original Auvela creams, only the official website is selling it (we mentioned the purchase portal above). 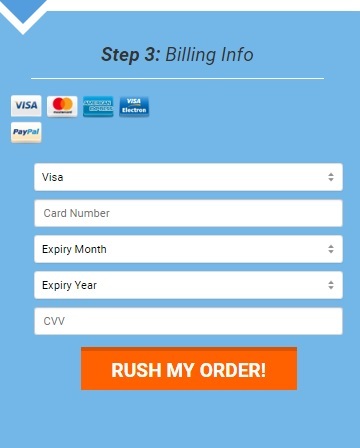 Q: Can I pay by COD (cash on delivery)? A: No you can not pay by cash, you can only pay online, with card or PayPal on our website. Q: What if I do not have a card? A: So sorry to hear… Ask a friend to purchase for you, or get a card for free at your local bank, it’s time, it’s the 21 century and you will need it in the future. Q: Can I order it at a friend house? or at the place I work? 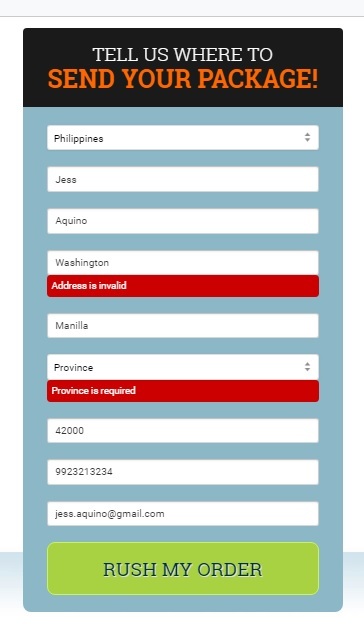 A: Yes, you can fill the address field with any address you want, and it will be shipped there. Q: Do I have to be in person to pick it up? A: No, a family member or a friend can pick the pack for you. The shipping employee will call you before shipping, and you will be able to explain the situation.